Hey everyone! 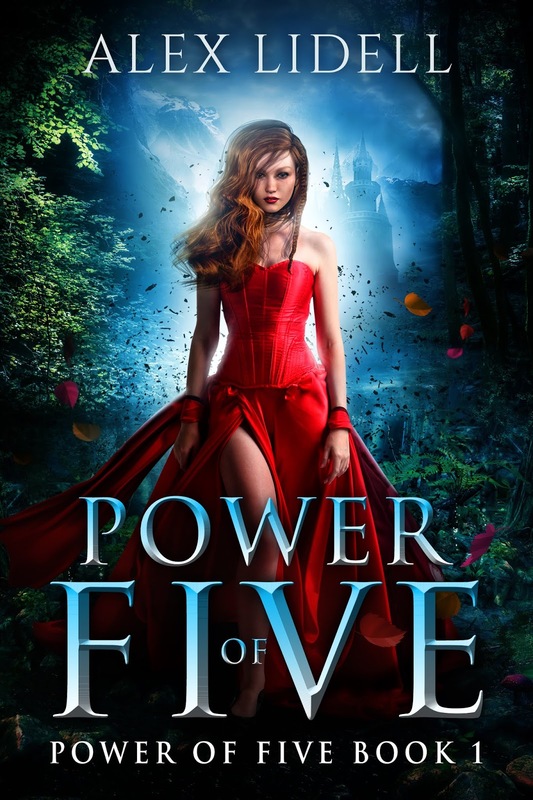 We are super excited to announce a Release Day Blitz that we're hosting for a an amazing Reverse Harem Adult Fantasy the POWER OF FIVE Series by Alex Lidell which releases on January 4, 2019! 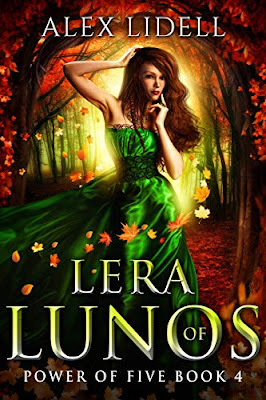 The blitz will feature the final book in the series LERA OF LUNOS. We are also hosting the blog tour for the complete series as well dates are January 4th, 7th-11th, & 14th-18th! The blitz is scheduled for, January 4th and can go up at Midnight Eastern or any time after that on release day, and we'd love to have you take part! We will send everything you need for your posts by, January 2nd . But if you do sign up after the 2nd we'll send you the details out on the 3rd. The tour will run for two weeks - from January 4th, 7th-11th, & 14th-18th will have one or two stops per day and will consist of reviews, excerpts, & spotlights. Week 1 will spotlight Book 1 POWER OF FIVE and week 2 will feature reviews of the complete series. Review copies of books 1 AND 4 (eGalley's only) will be provided by the author if you need books 2 and 3 they are free on KU! If you'd like to be considered to be a stop on this tour, please first sign up as a tour host and then fill out the sign-up form below. We are anxiously awaiting the completion of the AMAZING series and are super excited to share the news about book 4's release! 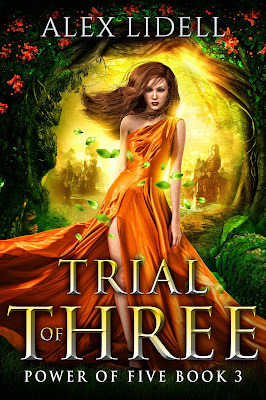 About the Books 2-4 Read on only if you've read book 1! 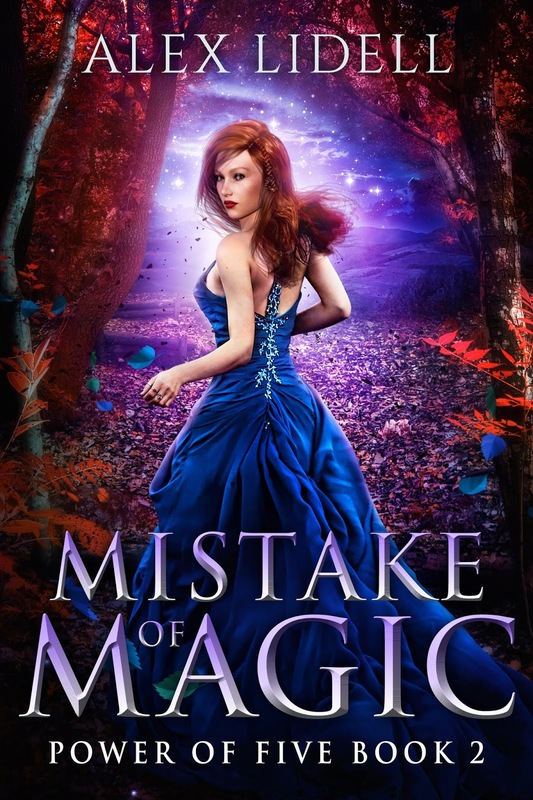 MISTAKE OF MAGIC is a full-length reverse-harem fantasy novel, sequel to the Amazon bestseller, POWER OF FIVE.